Washington (AFP) - More than 155,000 people by Wednesday had signed a petition to the White House urging charges be filed against 47 Republican senators who they say committed "treasonous" offenses by writing Iran's leaders about ongoing nuclear negotiations. Lawmakers caused a political furor with their controversial letter Monday that warned an international nuclear deal with Iran could be scrapped by the next US president, particularly if Congress does not give its seal of approval. The White House has said it responds to such petitions when they reach the 100,000-signature threshold, providing President Barack Obama's administration with another opportunity to slam a letter that it considers inflammatory. According to the petition, the 47 senators "committed a treasonous offense when they decided to violate the Logan Act, a 1799 law which forbids unauthorized citizens from negotiating with foreign governments." Critics argue that the lawmakers, including at least three potential Republican 2016 presidential candidates, broke the law, or at least violated the traditions of Congress, by directly engaging a foreign power on US foreign policy. Obama and Vice President Joe Biden pilloried the letter, as did several Democratic congressional leaders. 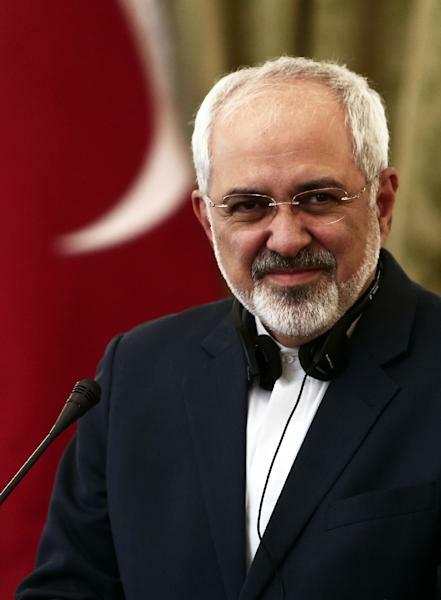 Iran's Foreign Minister Mohammad Javad Zarif called it "unprecedented and undiplomatic." With no one indicted under the Logan Act since 1803, and zero successful prosecutions under that law, it is highly unlikely the 47 lawmakers -- who include top Senate Republican leaders -- are going to prison. But the petition does help highlight the intensely divisive nature of the letter, which some in the Republican Party have acknowledged was not the ideal strategy for confronting Iran. Negotiations with the Islamic republic "are tough enough here and I didn't think it was appropriate to add another element that makes it more difficult," Senate Republican Jeff Flake told National Public Radio on Tuesday. Flake is one of seven Republicans who declined to sign on, including Senate Foreign Relations Committee chairman Bob Corker. The letter could jeopardize the fragile bipartisan coalition of senators seeking to pass two crucial bills on Iran: one that would tighten sanctions on the regime in the event a nuclear deal falls apart, and another that would require congressional approval of any agreement with Tehran. 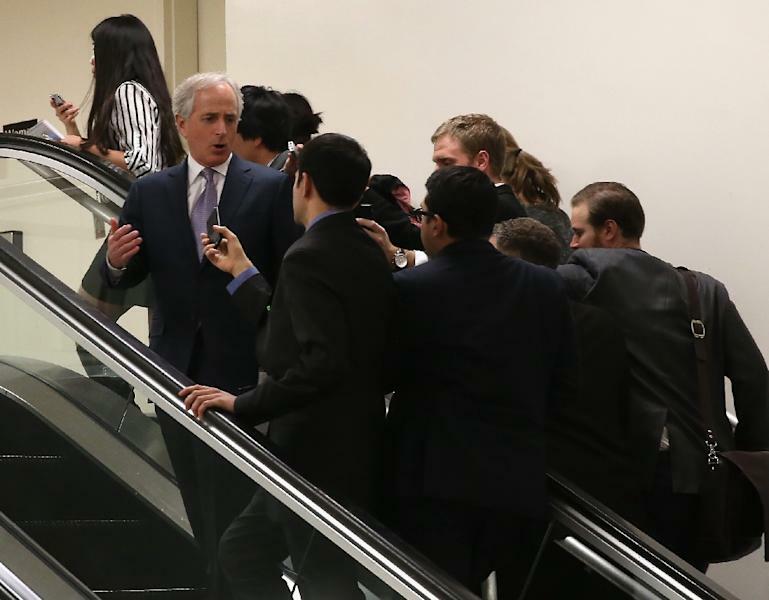 "My goal is to get 67 or more people on something that will affect the outcome," Corker said, referring to the two-thirds Senate majority needed to overcome a presidential veto.